if only he can survive the day. 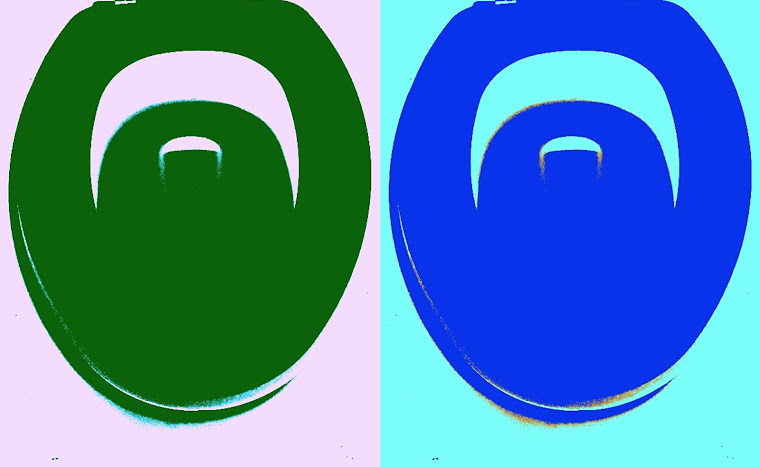 While I missed my Saturday post due to family obligations, I did have something planned, something that I was editing and formatting, something that I finished today: free short fiction! 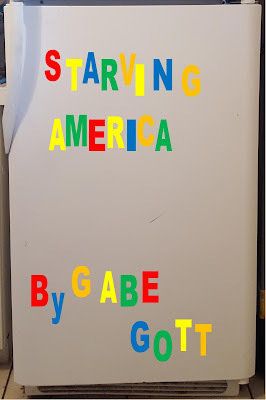 I originally wrote "Starving America" six years ago in an Intro to Creative Writing class at Kent State, and I published it on this blog around five years ago. Since then, it has spent some time as the very last story on the FICTION page. Now I have re-edited it, reworked parts of it, and republished it as an eBook, which is exclusively available on Smashwords. It also seemed fitting to reintroduce this story right now due to the current political climate. We live in a ridiculous world.